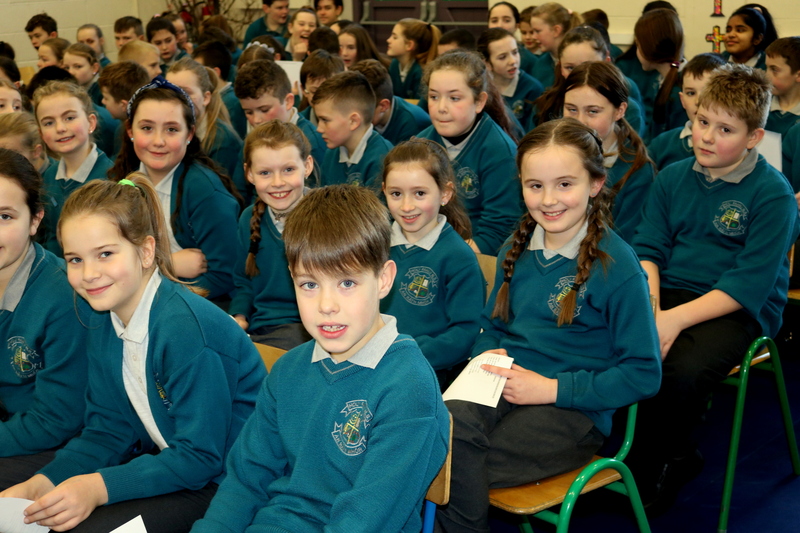 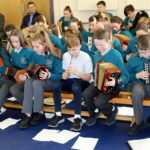 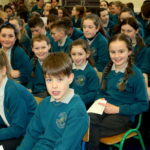 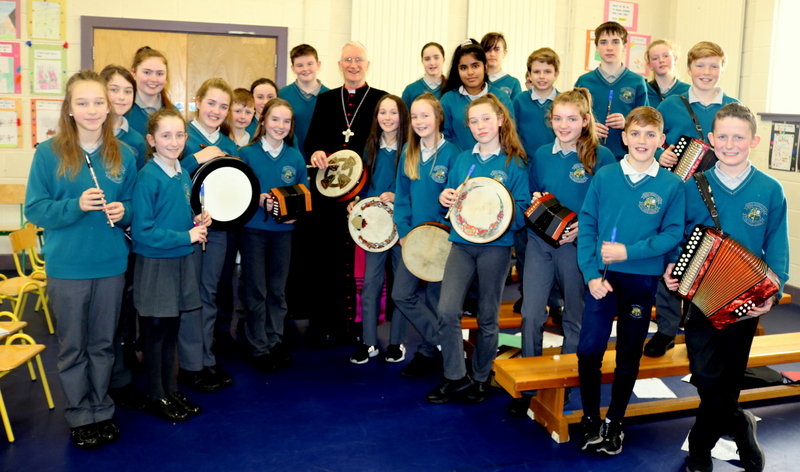 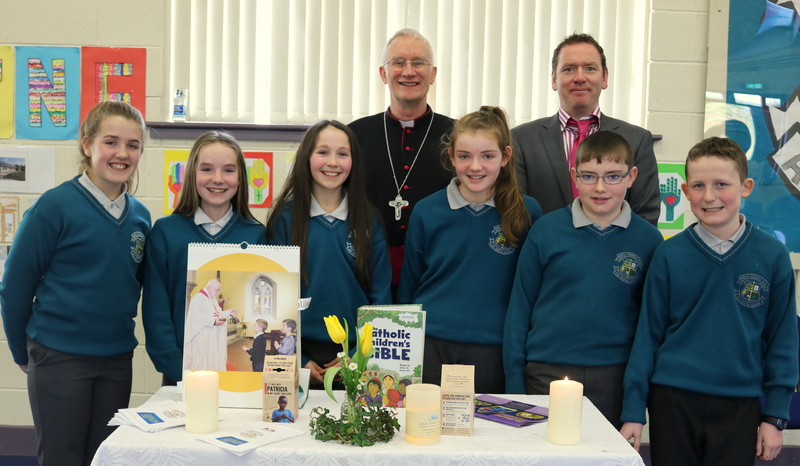 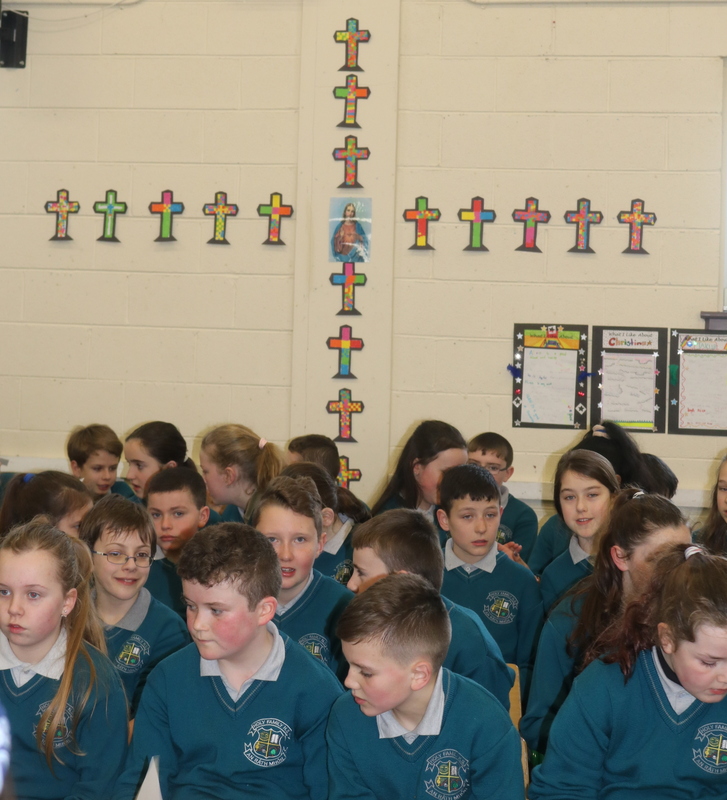 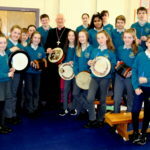 Bishop Ray Browne launched Catholic Schools Week in Holy Family National School Rathmore Friday 18th January 2019. 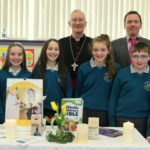 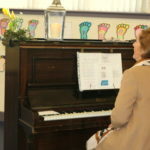 The theme: Celebrating the Work of Our Local Catholic Schools 27th Jan to the 3rd of February. 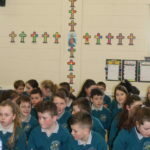 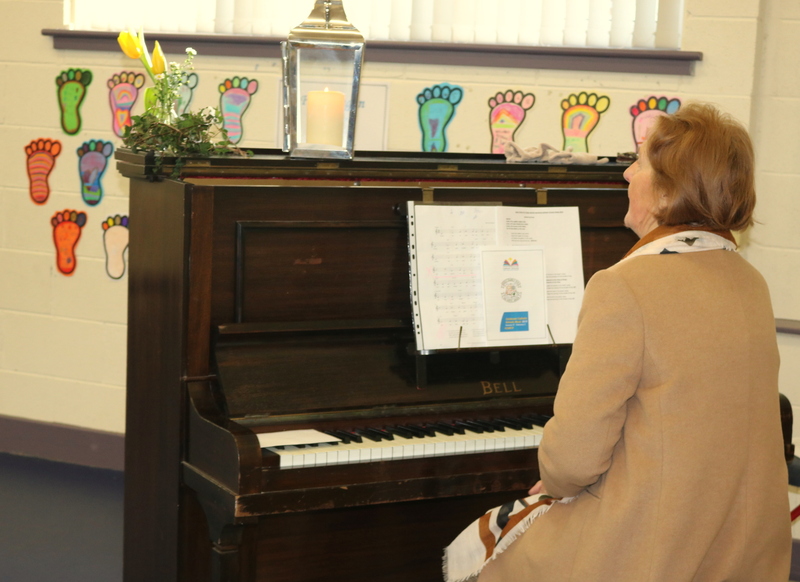 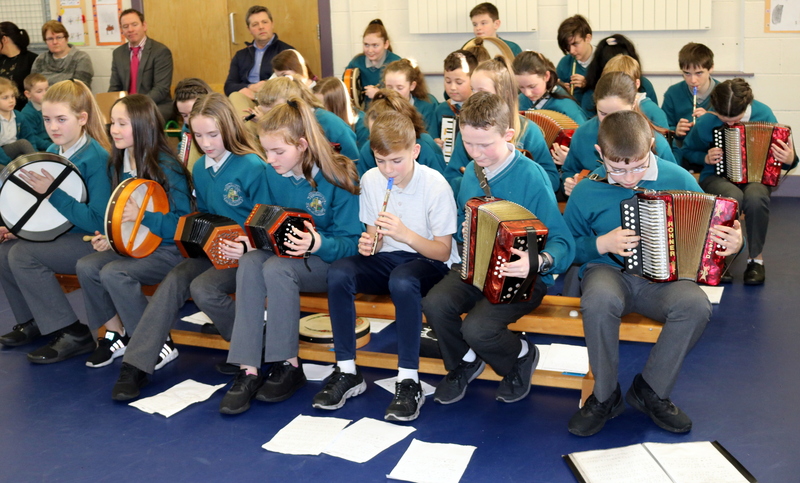 The launch included singing, traditional music, set dancing and an uplifting prayer service with children representing the different classes making their blessings and prayers.